In the first class, your flute skill level will be gauged by the tutor. Following this point, the lesson syllabi will be then tailored to suit your exact requirements and experience. 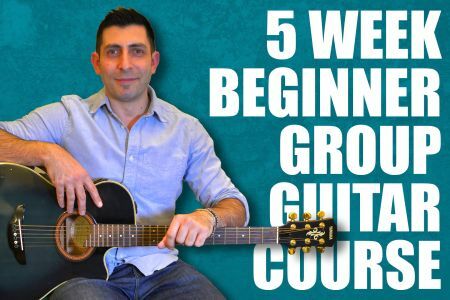 With proven success, this personal approach will allow you to develop your musical abilities effectively and concisely. 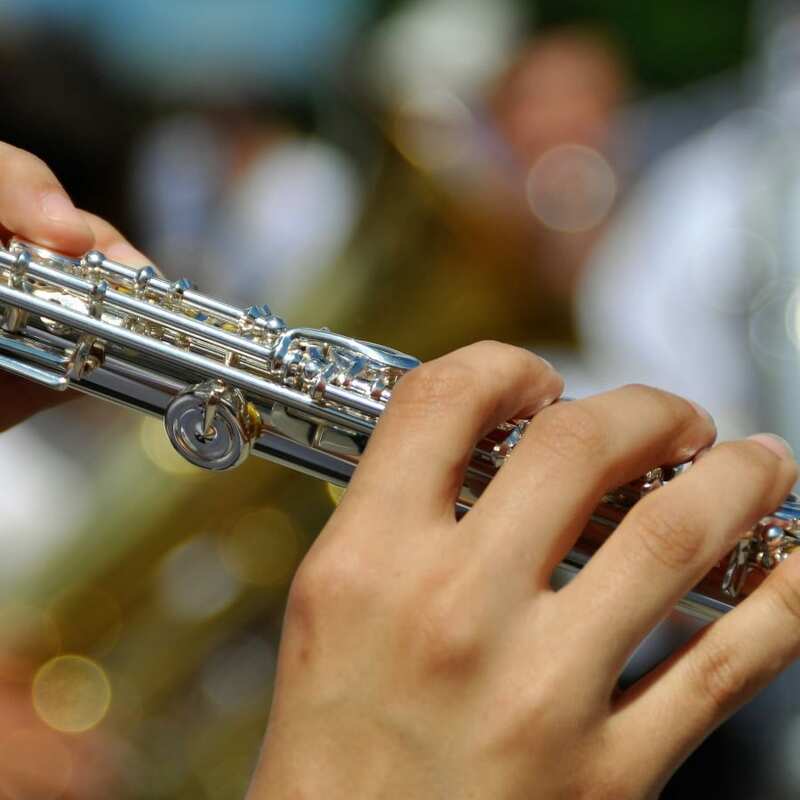 The flute does not have a reed and sound is produced through the flow of air across an opening. 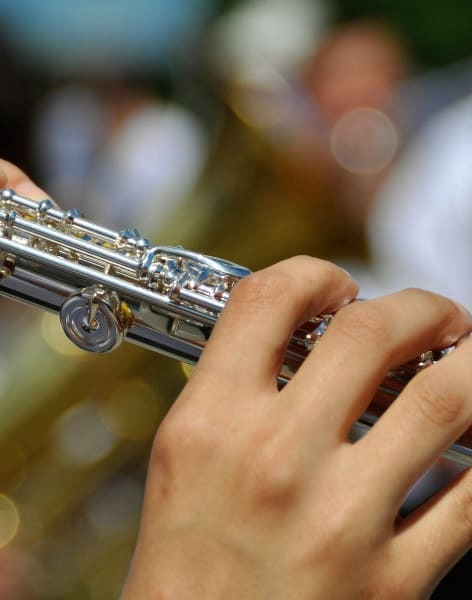 There are many different types of flute, including variations from India, China and Japan, and the sodina.